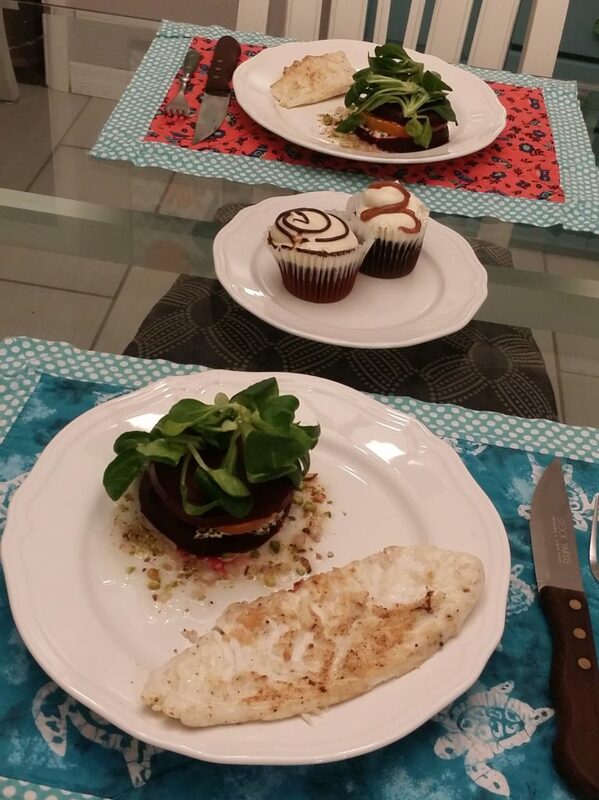 It’s Valentines Day and if you are looking for a sure fired way straight to your sweethearts… heart, this Pan Seared Hogfish and Beet Stack Salad recipe is it. Originally published in 2017 we thought it would be a great re-roll for the 2019 Valentines Day holiday. Hog Snapper, with its delicate texture, mild flavor and slightly sweet undertones is, imho, best served with as little preparatory complexity as possible. For my money, it is all too easy to lose the fish in the prep if you are not careful. Simply prepared, Hogfish pairs well with a wide range of “stouter” dishes. 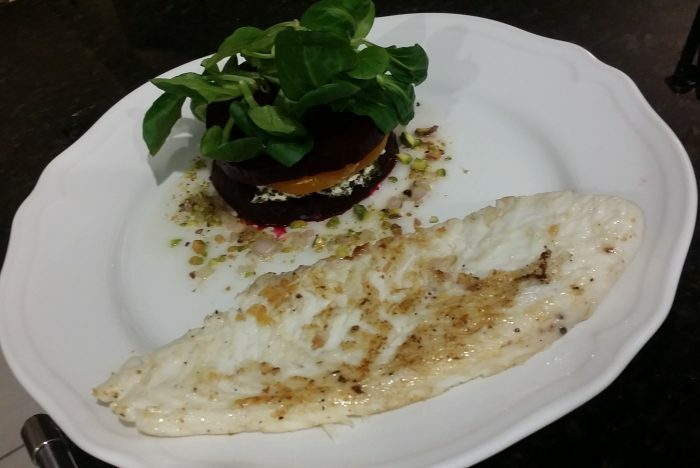 All that in mind, I have opted to pan sear the fish using a straightforward compound butter, pairing with a beet salad that brings extra sweetness, tang & herbs to the table. We’ll start with the side dish as it is significantly more time intensive and complex than the fish itself to prepare. Preheat your oven to 425 degrees. Trim and wash the beets. 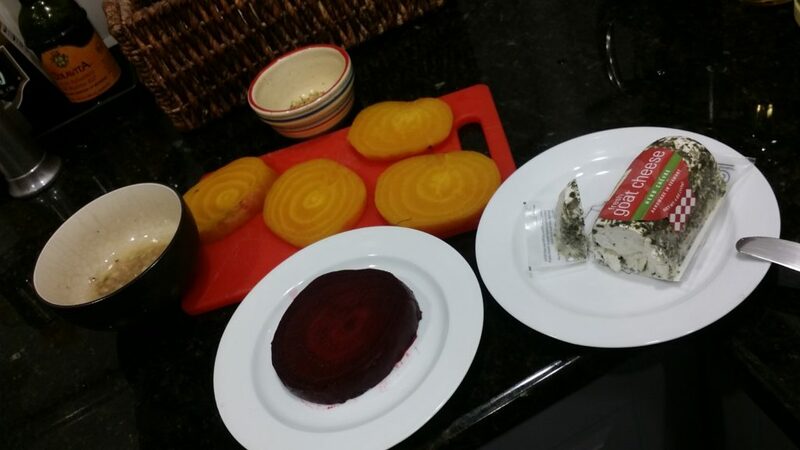 Double wrap the beets, separately, in aluminum foil and roast in the oven for 1 hour & 20 minutes. Prepare the dressing. Combine and whisked the minced shallot, lemon juice, pepper and walnut oil. Remove the beets from the oven. Let cool until they are easy to handle. Remove skin and slice, whole, in 1/2″ thick sections. Begin each stack with the beet of your choice. apply a dollop of the chevre, spreading to cover the entire section. Add beet #2 (alternate the colors) and repeat the chevre. Also, add a sprinkle of pistachios to this section. Place the last section (again, alternate the color). Plate the stack. Drizzle dressing on the plate and sprinkle pistachios over the dressing. Top the stack with the mache and you are ready to move onto the fish. 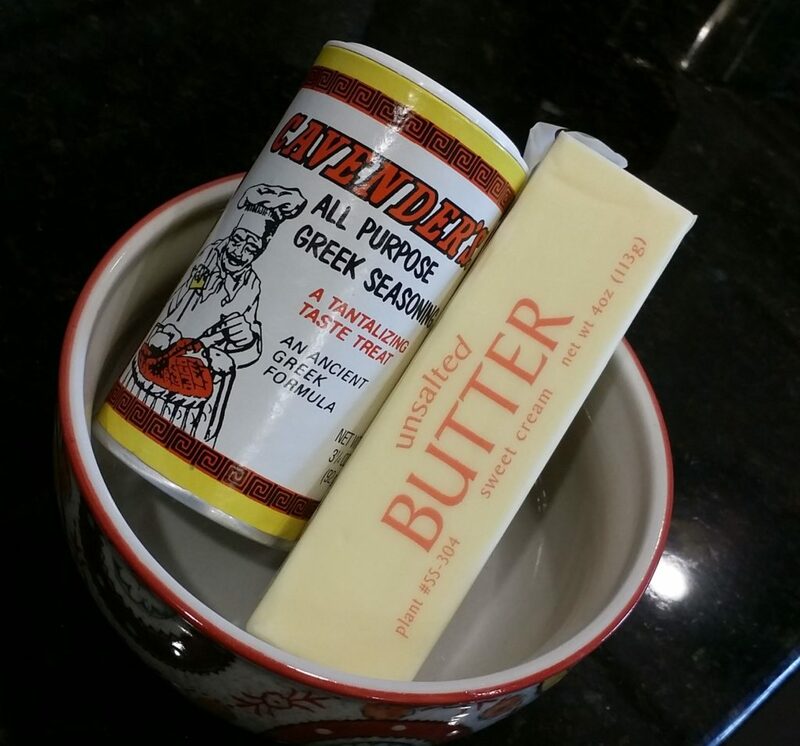 Let’s make a little compound butter. It’s so easy! Soften a stick of butter and add in the herbs and spices of your choice. Easy does it. A little goes a long way. 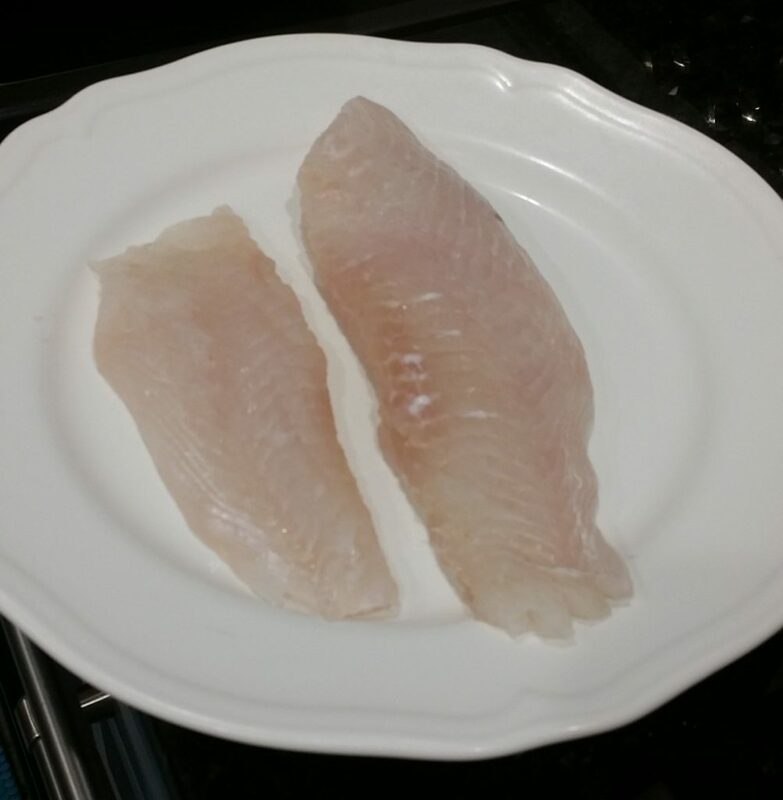 Clean up a couple of nice looking Hogfish filets. 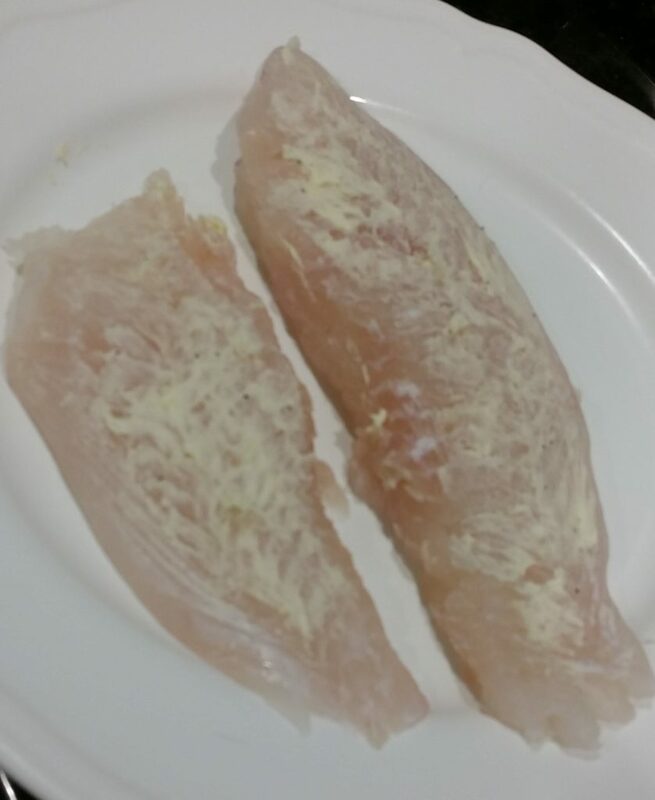 Rub some butter (1 tbsp total) on one side of the fillets. 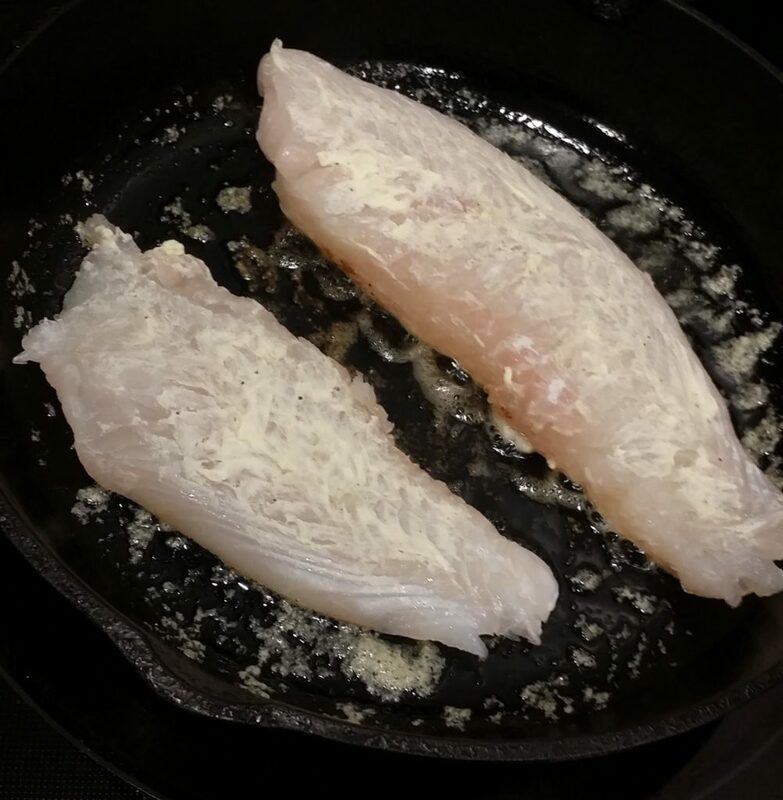 Heat the rest of the butter in an iron skillet, add the fish, unbuttered side down and sear for 3-4 minutes. Flip the fillets, cooking for another 3-4 minutes or until cooked through. Hogfish is a tender cut so, don’t over cook it. 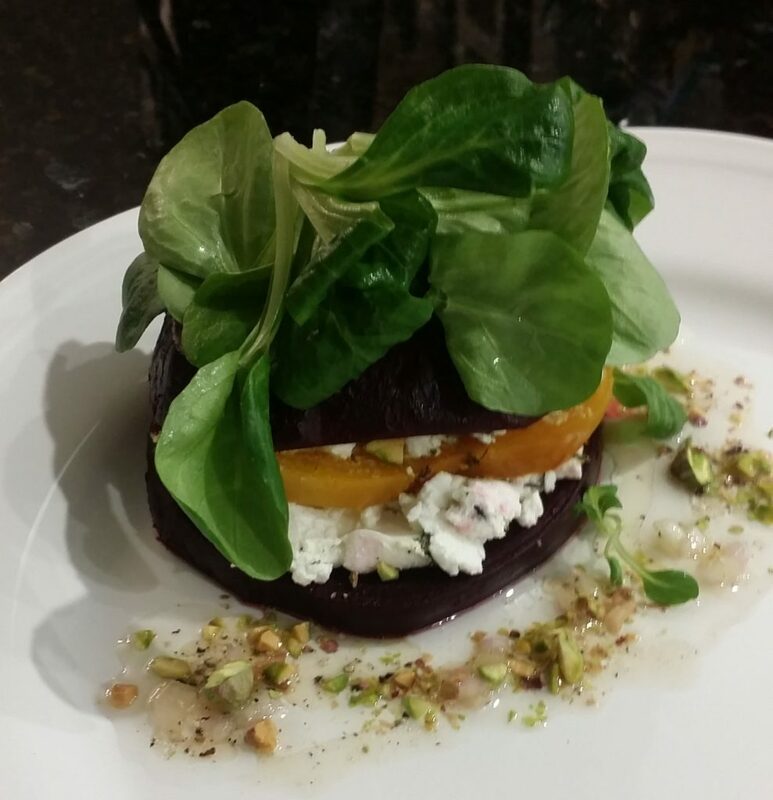 Remove from the skillet, plate with the beet salad and it’s off to the dining room table. This meal serves as Valentine’s Day Dinner in our house annually and it never dissapoints. Bon appetit & tight lines. Very nice, Jim. Really dig the “beet stack” side. Glad you like, Johnny. The beets stack proved to be a wonderful side for the Hogfish. This is a beautiful dish and certainly must be Delicious. 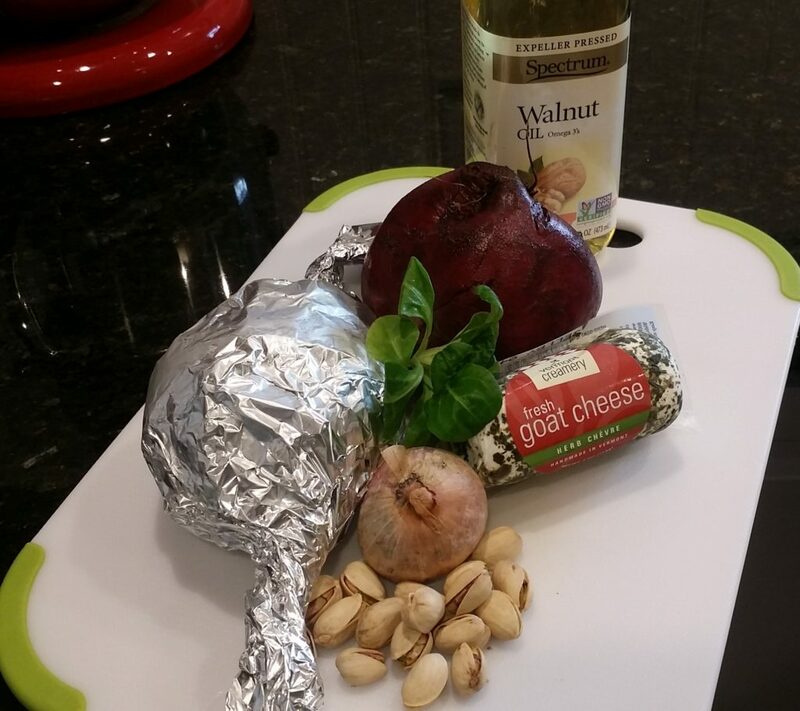 I love the ingredients used and the simplicity,awesome Jim! 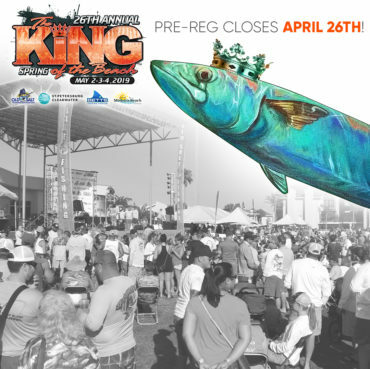 The 2019 Spring King of the Beach Kingfish Tournament is just around the corner. This is the Old Salt's biggest fishing tournament) and we need your help to pull it all off! If you would like to help out, please select the shifts that work best for you and complete the form below. Thanks! Thursday, May 2nd: 5-11pm, Tournament Captains Meeting, boat registration, raffles, auctions, food/drink, beer and vendors. Friday, May 3rd: 5-11pm, Community Fesitval with live music, food/drink, beer and vendors. Saturday, May 4th: 2 Volunteer Shifts or you can work all day / Noon-5pm and 5pm-11pm. Fishing tournament weigh in, community festival with live music, food/drink, vendors etc. Please indicate your Saturday shift preference below. Sunday, May 5th: 10am-4pm. All Day Breakdown. We need all the helpers we can get this day but note that a lot of the work is lifting and moving. Are you pursuing Bright Futures Scholarship Credits? Do you have Questions? Do you have physical or other limitations we should be aware of prior to scheduling you for a volunteer shift? Please let us know, here.